The Institute for Child Development (ICD) has gained a national and international reputation for providing superior diagnostic and treatment services to children with special needs. Our mission is to help children with neurodevelopmental and behavioral disorders and complex medical needs achieve their maximum potential while providing guidance and support to their families, as well as education and community outreach. The ICD’s developmental pediatricians provide consultative services for local school districts in Bergen County and, along with other allied health professional staff members, offer educational presentations on topics of current interest through the Hackensack University Medical Center Speakers Bureau. Pediatric residents, interns, and medical students benefit from education and observation opportunities provided by the ICD’s medical and clinical staff. Students in training in the fields of physical, occupational, and speech therapy are also offered the opportunity to participate in supervised clinical practice. For over 30 years, the ICD has sponsored an annual national conference spotlighting current research and trends in both general and developmental/behavioral pediatrics. The ICD is a dynamic organization responding to the changes and the challenges of the 21st century. Students in training in the fields of physical, occupational, and speech therapy are also offered the opportunity to participate in supervised clinical practice. Speech-language pathologists at the ICD are pediatric specialists and work as part of our collaborative team. Our team members offer expertise in a variety of medically-based specialty areas. 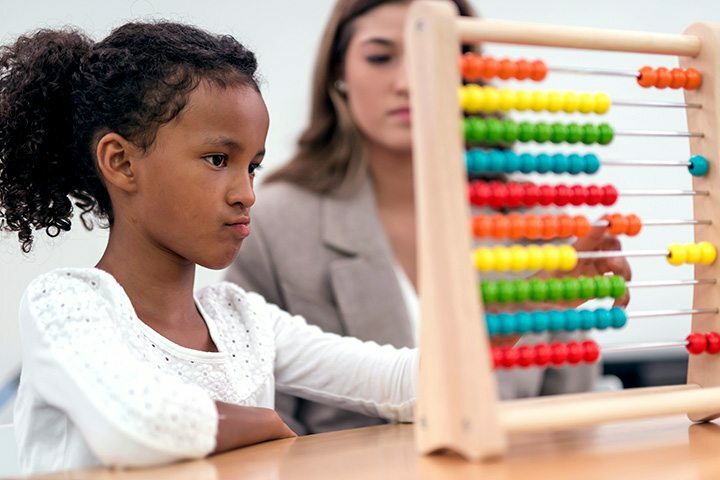 ICD evaluations are designed to identify your child’s strengths and challenges in order to formulate accurate diagnoses and to make recommendations regarding necessary therapeutic and/or educational interventions.